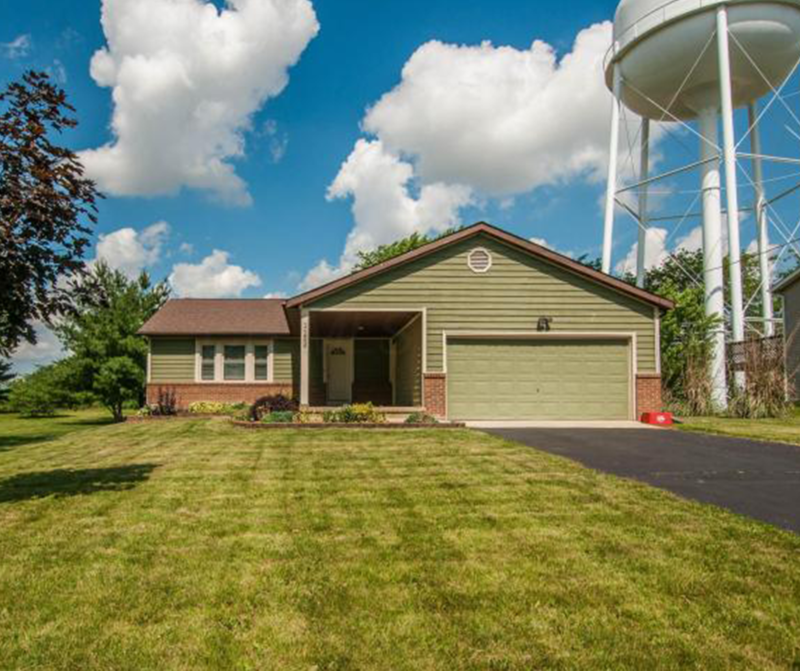 SOLD - 1152 W Choctaw Drive London, OH 43140! SOLD – 1152 W Choctaw Drive London, OH 43140! Are you interested in selling your home? Our agents can help.